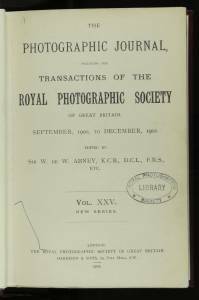 Copyright Notice Warning: This web site comprises and contains copyright materials. 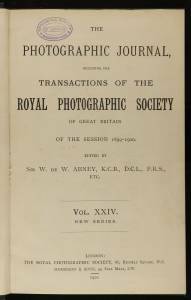 You may not distribute, copy, publish or use the images or any part of the images in any way whatsoever. 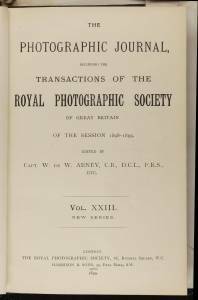 You may not alter, manipulate, add to or delete an image or any part of an image. 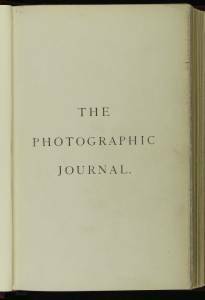 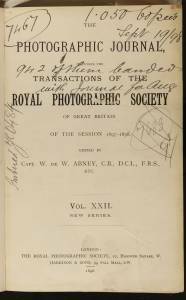 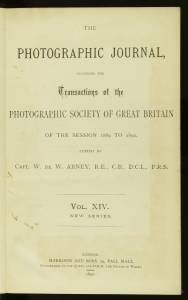 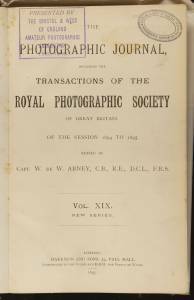 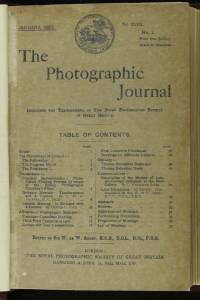 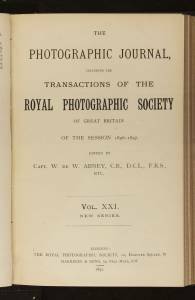 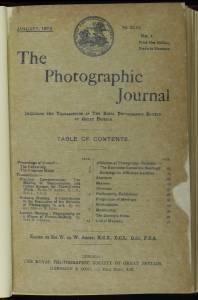 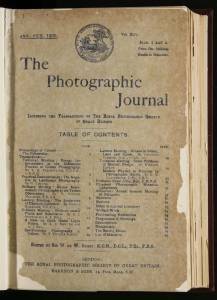 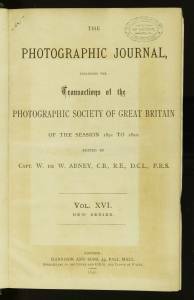 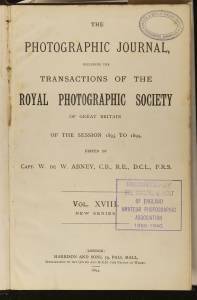 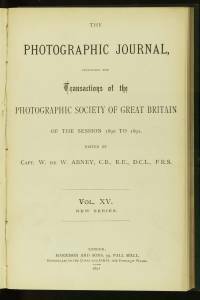 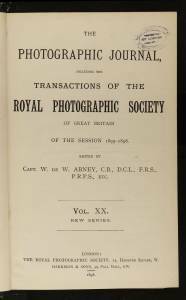 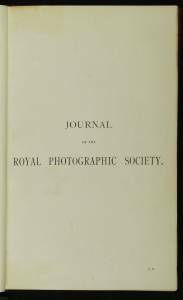 Copyright for all the images remains with The Royal Photographic Society and its contributors. 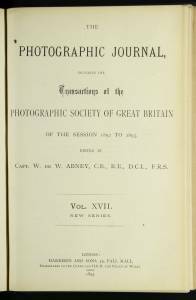 A link to a non-Society site does not imply endorsement.